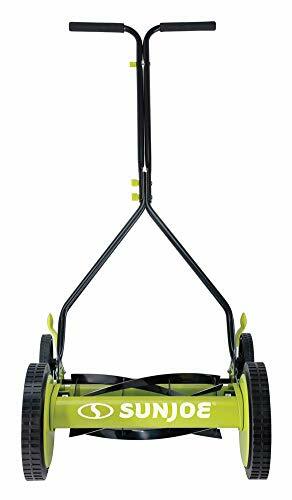 Totally nature-friendly push reel mower – no electricity, no battery, no problem! 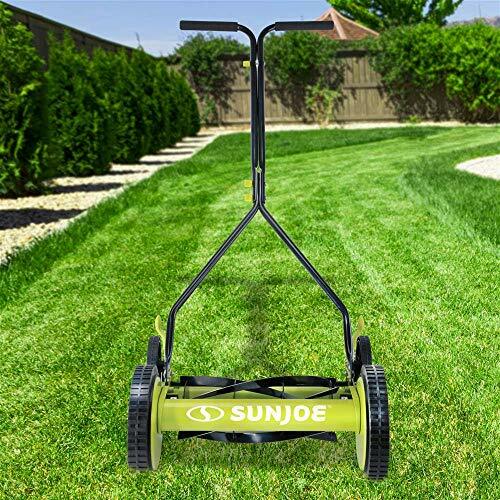 MOW WITH JOE. 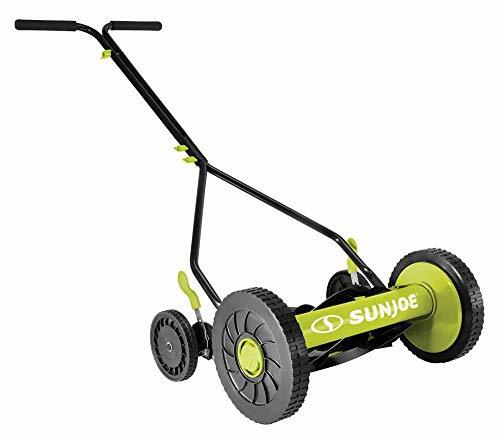 Tailor your turf with unparalleled precision with the MJ503M Manual Reel Mower from Sun Joe. 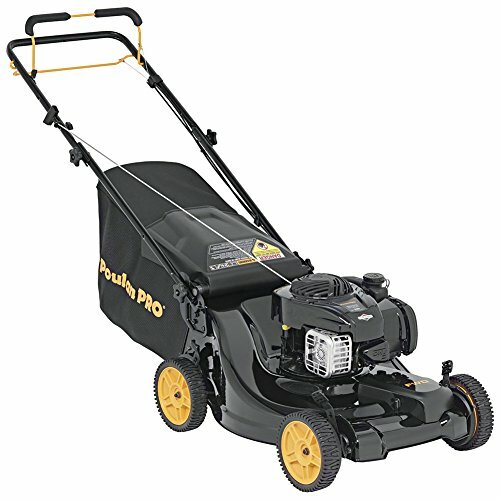 Powered with a push, this manual mower’s 5 sharpened steel blades cut a crisp 14-inch path in a single pass — no gas, oil or electricity required. 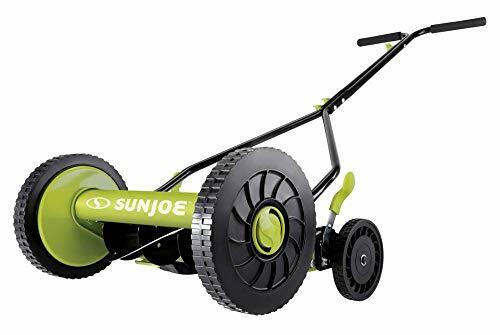 At under 25 lbs, MJ503M is an easy-to-use, lightweight and maneuverable push reel mower designed to tackle the toughest turf with ease, all while providing a quiet, nature-friendly solution for any lawn. 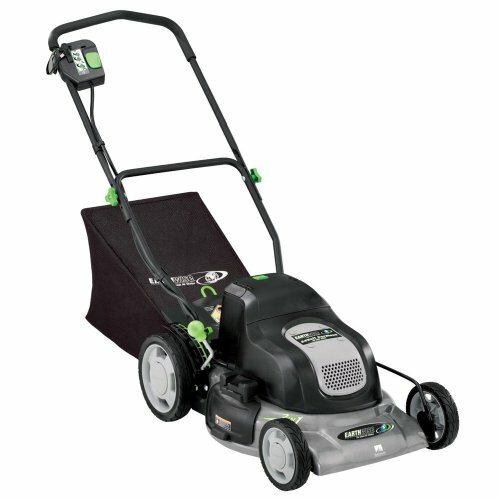 With 9-position adjustable height settings — from 1.1 to 2.9 inches — you’ll have the ultimate control to select just the right height so your lawn will always look its best. 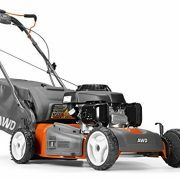 Featuring rugged, all-terrain quad wheel design for enhanced stability and maneuverability, plus a padded handle for a secure, non-slip foam grip. 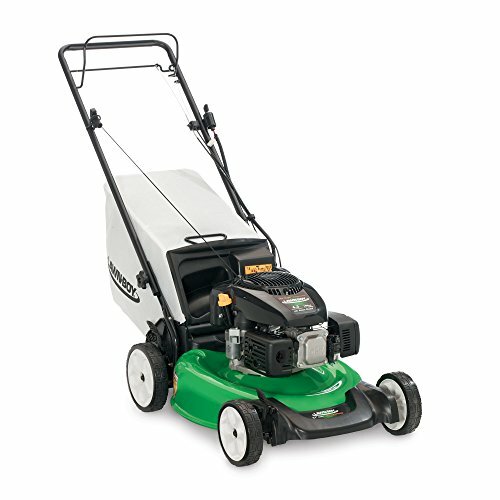 Make your lawn the envy of the entire neighborhood with the MJ503M 14-Inch Reel Mower — and Go With Joe. 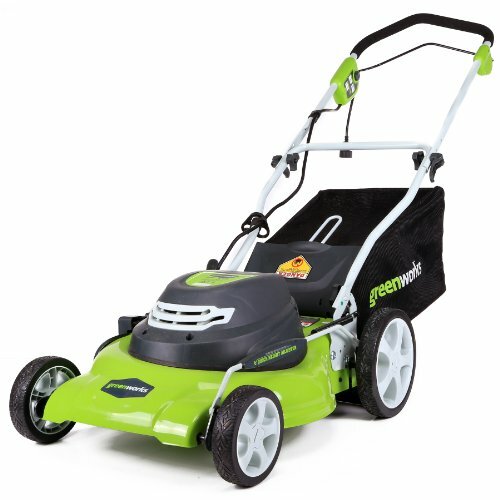 Rugged all-terrain wheels make it easy to mow on the go!